Due to the success of the annual culinary series in other cities, Black Restaurant Week (BRW) has decided to expand to New Orleans. Diners can enjoy casual dining options for $15 to $25 per person, and fine dining options from $35 to $45 per person. BRW, created in Houston, TX, is a culinary series that celebrates the flavors of African-American, African, and Caribbean cuisine. 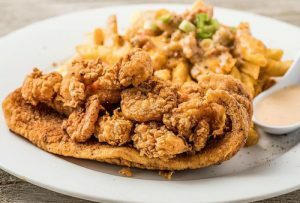 For one week, New Orleans foodies and local influencers can satisfy their culinary cravings with signature events and restaurant menu specials. 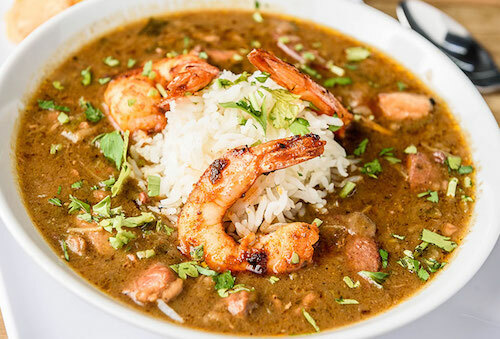 Presented by Hyatt Regency and the New Orleans Tourism and Marketing Corporation, NOLABRW will take place July 1 thru 8 at local restaurants including Uptown’s Heard Dat Kitchen, Cafe Porche & Snowbar, and Beaucoup Eats. In addition to showcasing new and well-known restaurants, BRW is known for its exciting lineup of events. On Thursday, July 5, they will host Nosh, a culinary showcase, and Power of the Palate, a bartender competition, at New Orleans Jazz Orchestra, 1436 Oretha Castle Haley Blvd. For more information about the events and restaurants involved, visit the NOLABRW site here.